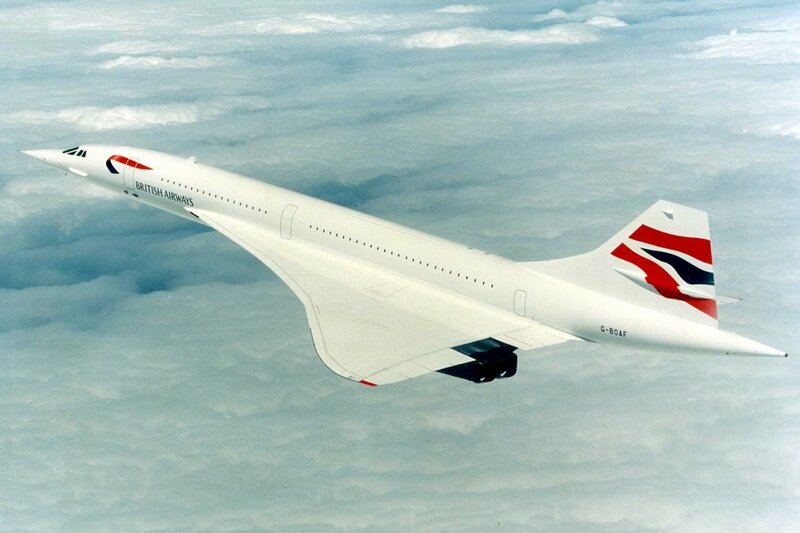 1967 – The Concorde was a British and French venture. It wa the first supersonic airliner. The prototype (Concorde 001) was rolled out to 1100 present. British technology minister Anthony Wedgwood Benn coined it Concorde on that day. The last “e” would stand for excellence. The first flight would not happen until March 1969.